The Big Sea: What Sets Your Heart on Fire? I hope that everyone has something that sets his/her heart on fire. Something, that if you just think about it, it makes your heart glad. Anyone who really knows me, knows that there are many things that set my heart on fire: a good sermon, any outdoor activity, a great free hip hop concert, a museum, jazz, a great date, a good book etc. As you can see, my heart is set on fire quite often. My students tell me that everything that I read makes my heart glad, and they are sort of right but not quite right. 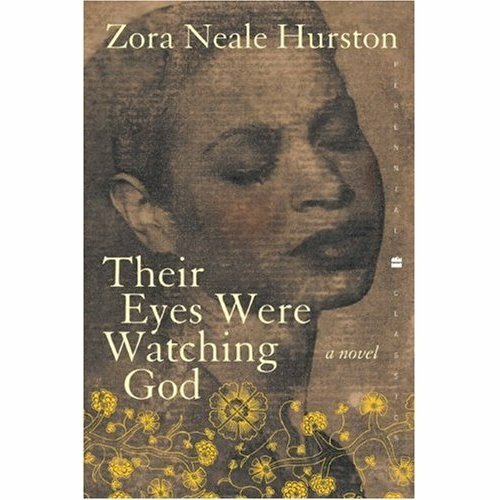 I do love books and quite a few make my heart glad, but not one book sets my heart on fire like Their Eyes Were Watching God by Zora Neale Hurston. When I think of the main character, Janie, taking the risk and going off with her Teacake, makes my heart glad. A woman deciding that she was going to do what she wanted to do, regardless of what anyone thought, and deal with the consequences, is enough to make my heart shout. "Put me down easy, Janie, Ah'm a cracked plate." "Now, women forget all those things they don’t want to remember and remember everything they don’t want to forget"
"He drifted off into sleep and Janie looked down on him and felt a self-crushing love. 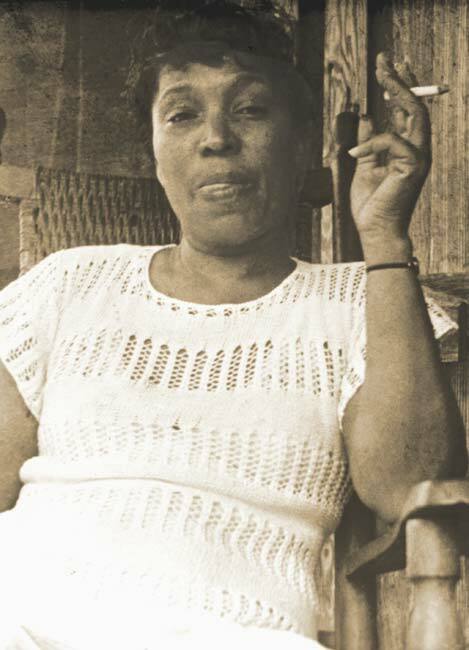 So her soul crawled out from its hiding place,"
You'se something tuh make uh man forgit tuh git old and forgit to die." WOW!!!!! So Ah'm back home again and Ah's satisfied tuh be heah. Ah done been tuh de horizon and back and now Ah can set heah in my house and live by comparisons." 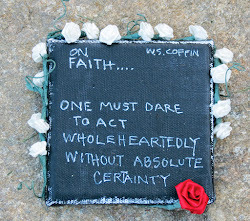 Today and everyday, I will focus on things that set my heart on fire. Will you do the same? it was viewed as inappropriate for women. A first lady who is fit, sets my heart on fire! Me with friends in Los Cabos on my birthday. Tuskegee's Homecoming! The Best Homecoming in the land. When my favorite aunt Jack comes to town. Awwwwwww, I guess I'll need to come in town more often.